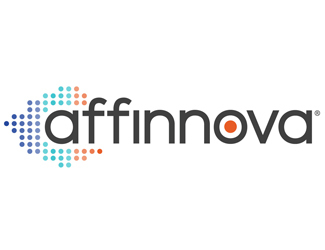 Affinnova is the technology platform of choice for companies seeking to dramatically improve their innovation and marketing success rates. 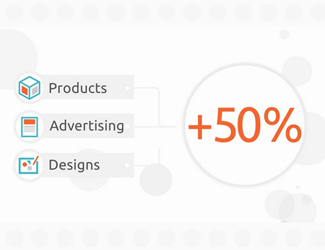 Powered by Affinnova’s optimization algorithms and predictive analytics and insights, marketers can explore a substantially wider creative space of product, advertising and design ideas, quickly identifying which will perform best in the market. 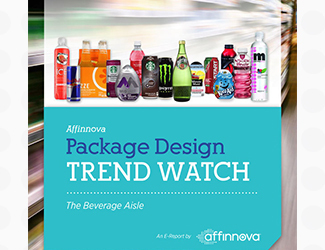 Affinnova’s technology platform can be applied to a broad range of creative executions, including product concept development, product packaging, communication strategy, traditional/digital advertising, web/mobile site design and store design. 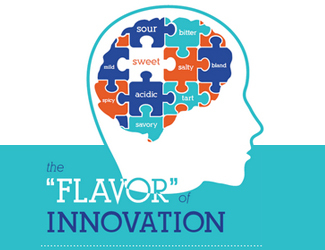 Affinnova’s customer list includes P&G, Nestle, The Coca-Cola Company, Mars, Walmart and Wrigleys. Headquartered in the Boston area, Affinnova also has offices in the United Kingdom, Germany, France, Switzerland and Singapore. Sherbrooke and Flagship Ventures co-invested in Affinnova in August 2004. Affinnova was sold to The Nielsen Co. in October 2014.